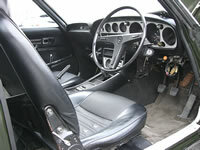 Famous TA22 Celica GTV world widely, This is an MONKY'S INC For Sale Stock Used Cars, 1974 TA22 Celica GTV Rally Original Car. 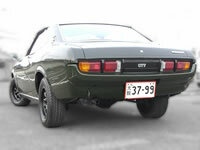 Watanabe 8spoke rims, Fully repainted, reconditioned, mint condition TA22. Original SOLEX carburator, exhaust muffler, original interior. 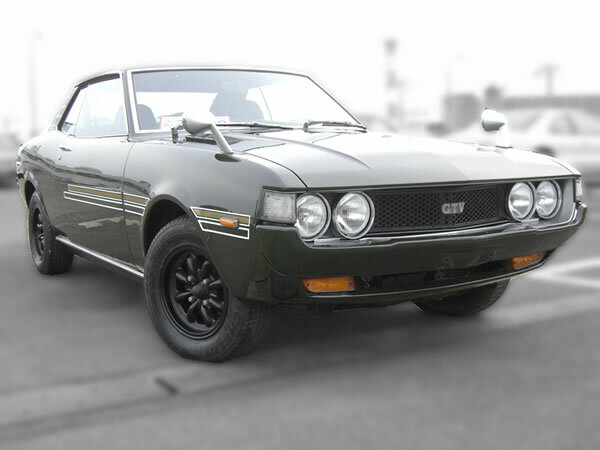 This is a original Condition 1974 TA22 Celica GTV, 1600cc 2TG model. 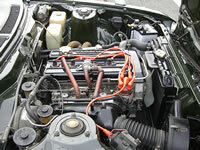 Body fully repainted by Factory original dark green colour. Chassis rust removed, painted fully. This is a vintage car, 30years old over, so Please remind that It needs "Repairment"
Order / Enquiry by "Stock Car Enquiry Form"